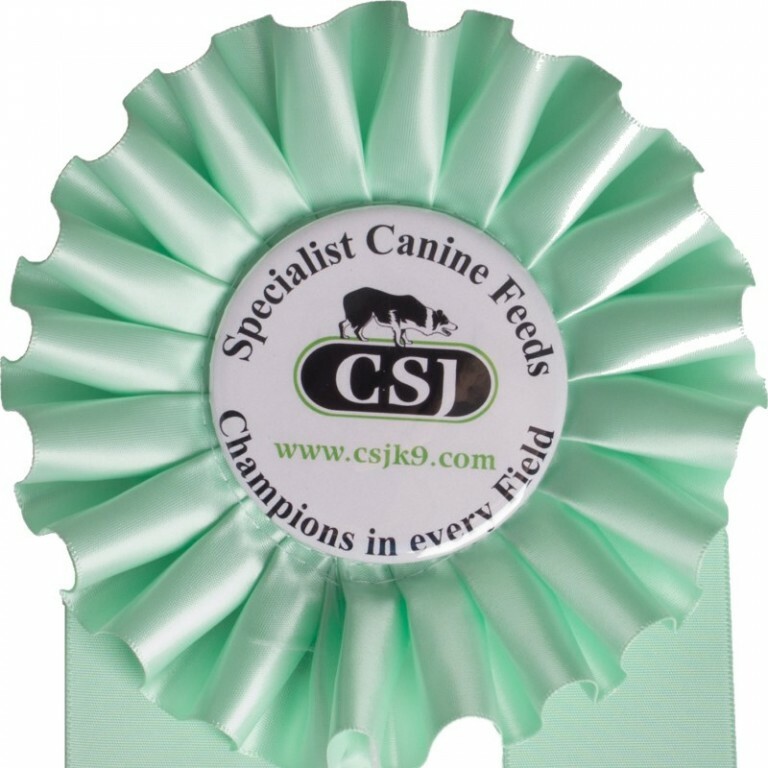 New for 2017 , reward your four legged winners with a bespoke Dog Ribbon. 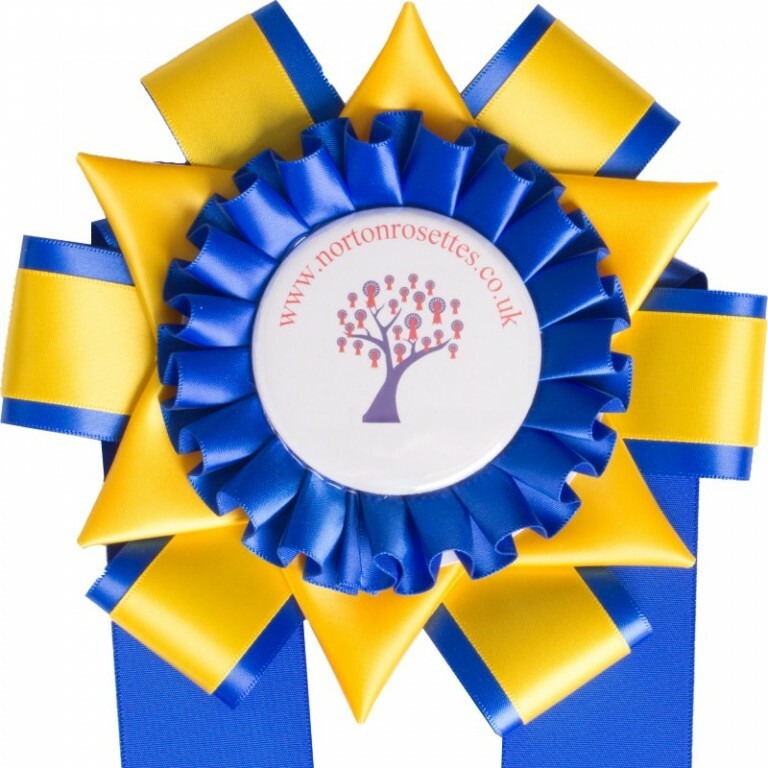 Built around a 58mm Button Badge these are a lovely award and can be colour co-ordinated with any of our standard rosettes. There are 3 styles to choose from. 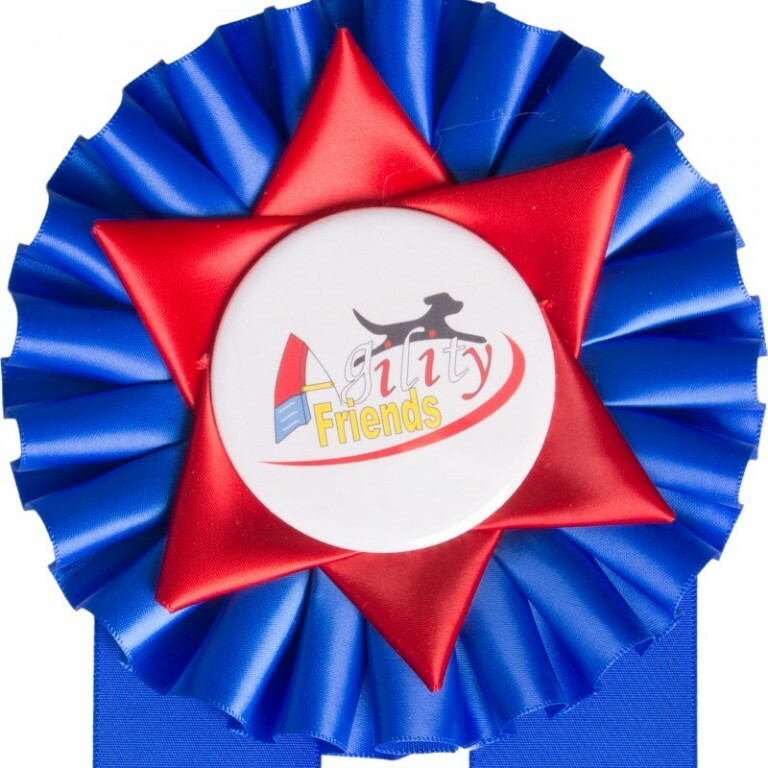 New for 2017, reward your four legged winners with a Bespoke Dog Ribbon.Due to the large range of op..